Netustay brings mobility and utility to voice communications, letting the handset become the central command interface in a guest room. Netustay is powered by Netsapien's Class 4/5 Unified Communication Platform. 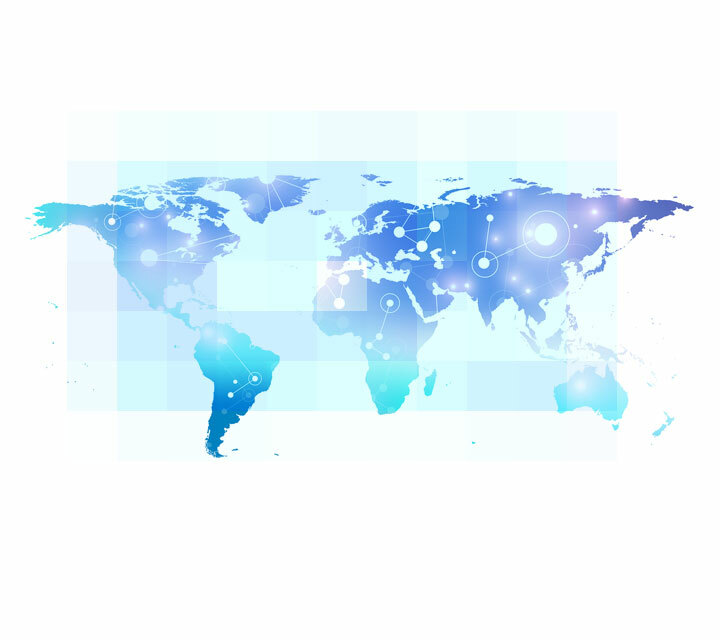 The same platform powers telecom service providers around the world. 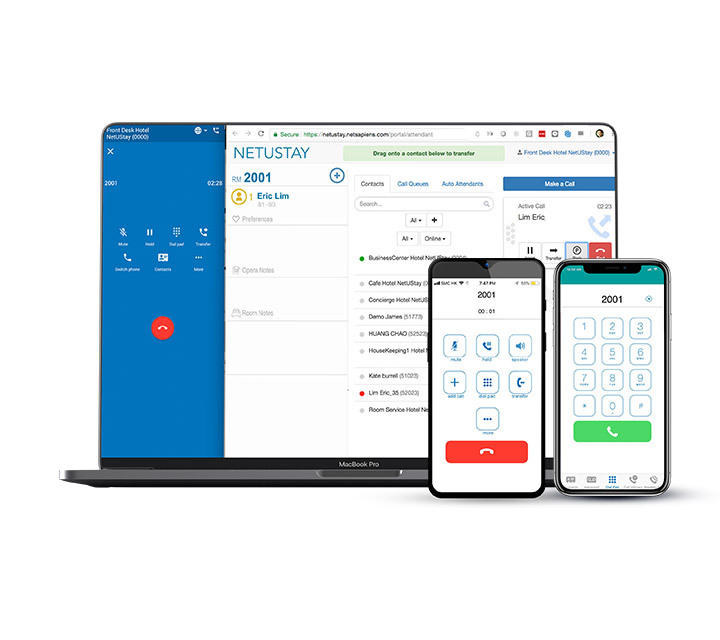 With proven technology and secured encryption for SIP signaling across the communication exchange, Netustay provides a robust and reliable next generation PBX. Netustay utilizes n-Share real-time service delivery.  It allows two or more systems, located in geographically diverse data centers to act as a single unit by allowing each system to subscribe to and receive events real-time. 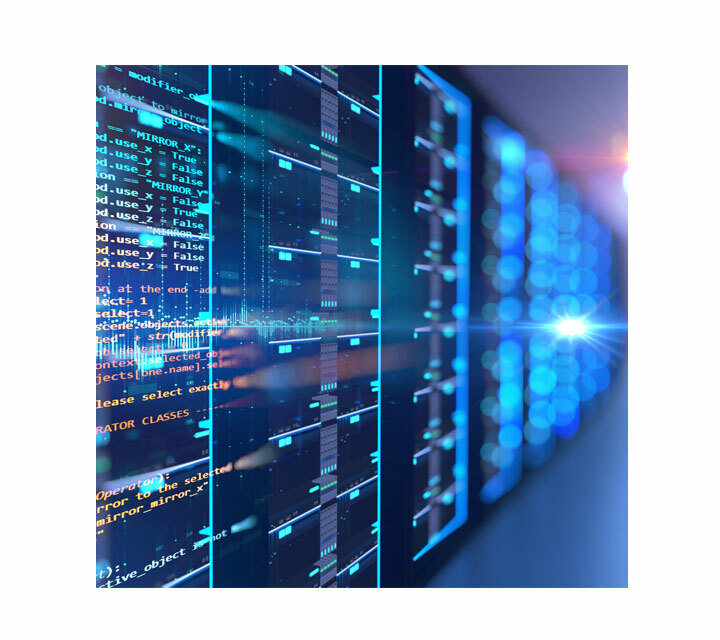 With seamless and transparent failover between nodes, service disruptions are avoided as customer connections are automatically transferred to any remaining nodes available. Netustay offers iOS / Android apps and sdk so that hotels may offer guests and staff mobile softphones. Consoles for call agents can also run off browser through WebRTC, providing novel use cases across the board. Netustay offers a vast set of APIs. 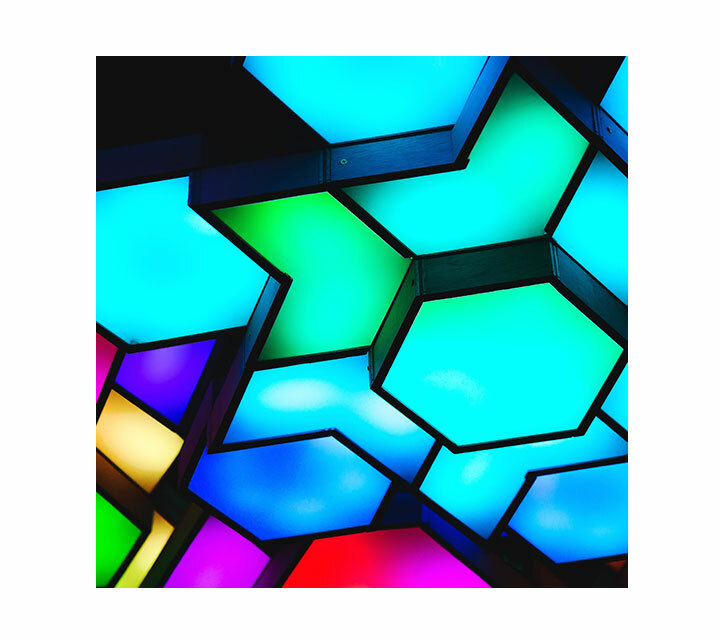 Besides PMS, the PBX can be programmed to send events and triggers to various third party systems, as well as integrating with voice recognition and transcription. Let us know how we can help your operations and serve your guests. Must be a phone number.. I would like someone to reach out to me and I agree with the following Privacy, Terms & Conditions .